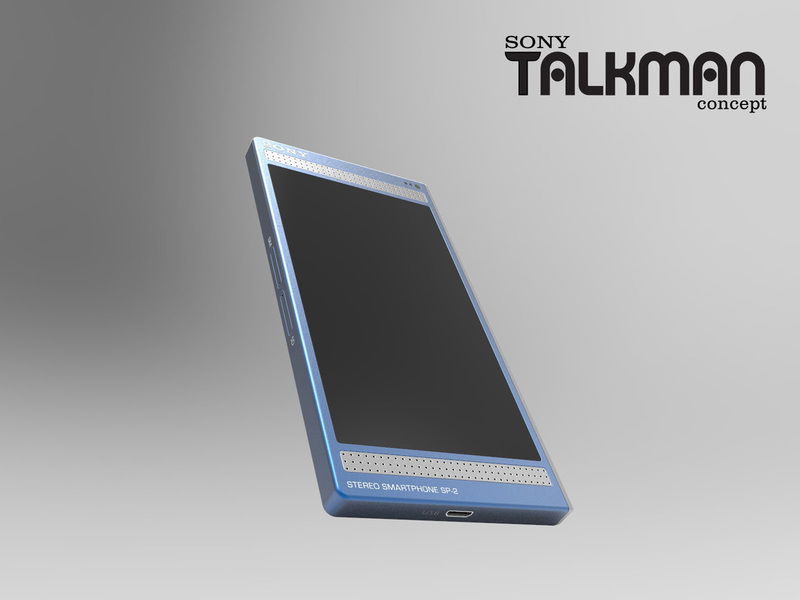 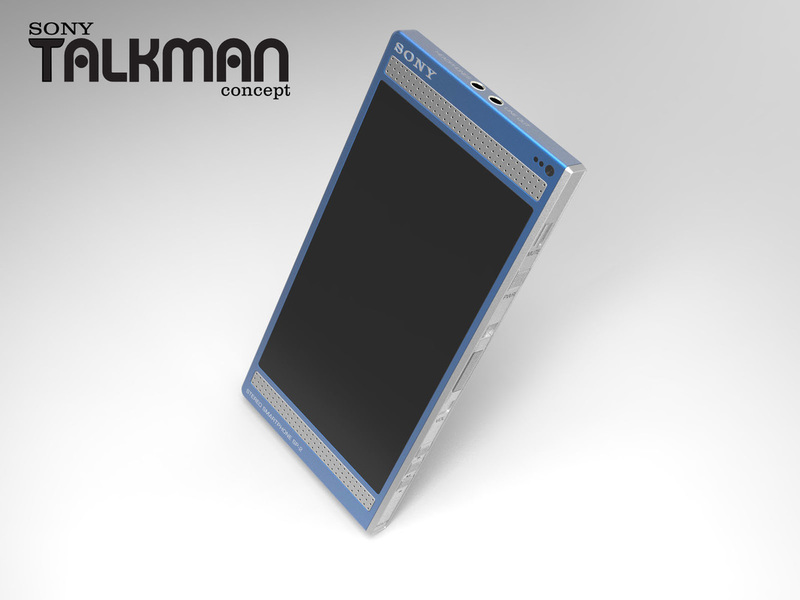 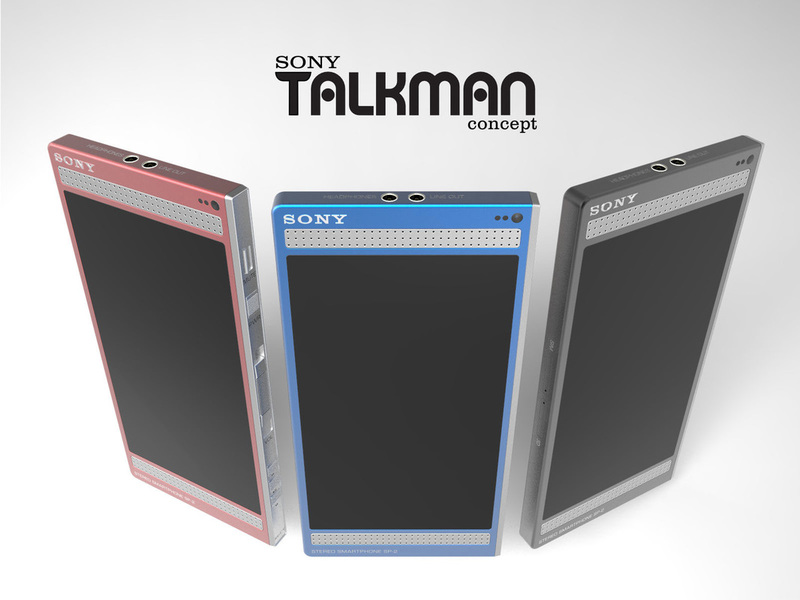 Inspired by Sony's original 1979 Walkman, I imagined an smartphone catered primarily to audiophiles. 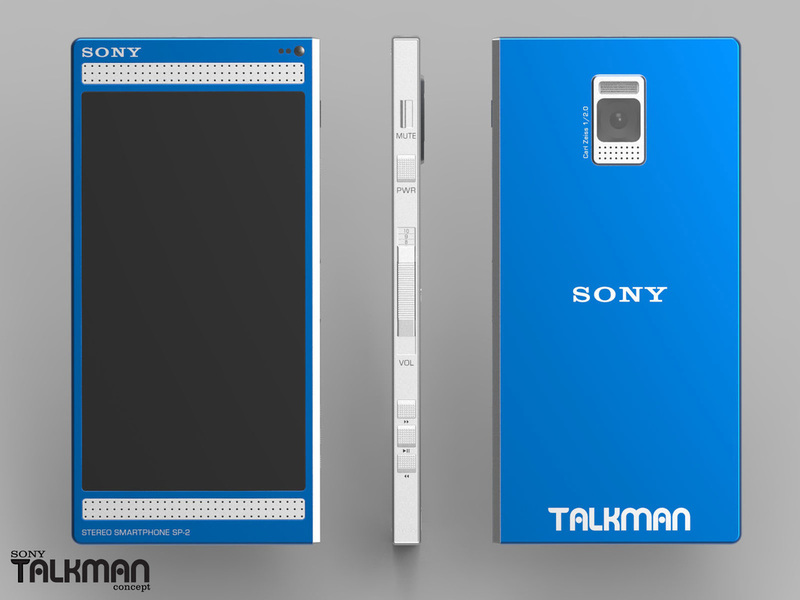 Ditching the minimal aesthetics uniformly adopted by the large majority of contemporary smartphones, I wanted to use a design language that was more substantial and tactile. 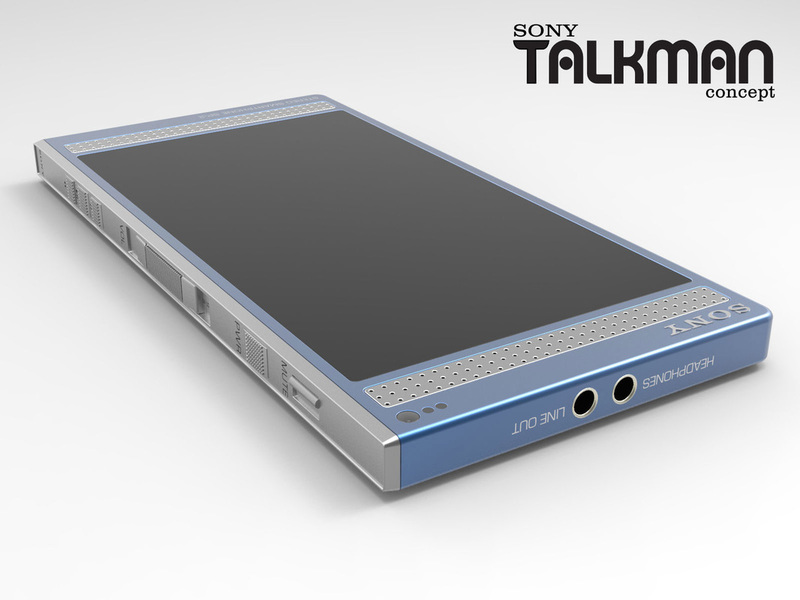 Machined aluminium control buttons and analogue volume slider. 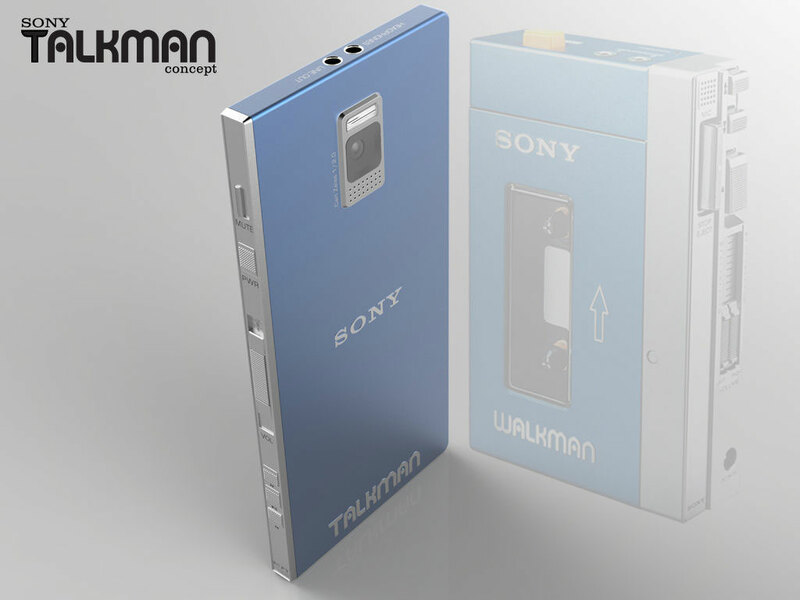 High quality DAC/amp with dedicated line output.